Security and support are the foundation of our platform. With cloud-based technology at the heart of the company, Arise strives for the highest level of security. We constantly work to reduce security risks, protecting you and your customers’ sensitive and valuable data. Security begins at the source, with the call centers themselves. Work at home agents are statistically less likely to be a source of a security breach. And Arise leverages state-of-the-art technology on a cloud platform to ensure risks are identified and mitigated along the entire value chain. Arise continues to empower its clients by providing top quality security, and in turn, enhanced customer experience. Certification allows verification of data hosting control objectives and activities that are suitably designed and enforced. Arise has been certified for the last 11 years in a row and has passed rigorous testing and evaluation by the world’s leading technology, banking, energy, utilities, consumer services, and telecommunications firms. The evaluation was designed to measure the controls over security and privacy processes for protected health information (PHI). This audit is an information security standard and specification for an information security management system (ISMS). Right from the start: the Arise platform is shielded and secure. Arise’s layered approach to managing security, improving processes and innovative technology help mitigate security risks. Entrepreneurial independent business owners have a “skin in the game” approach to working with Arise. And when they win, you win. Users connect to the Arise platform through multifactor authentication using a SSL VPN connection. All call recordings are transmitted and stored in an encrypted (AES256) format in our datacenter. 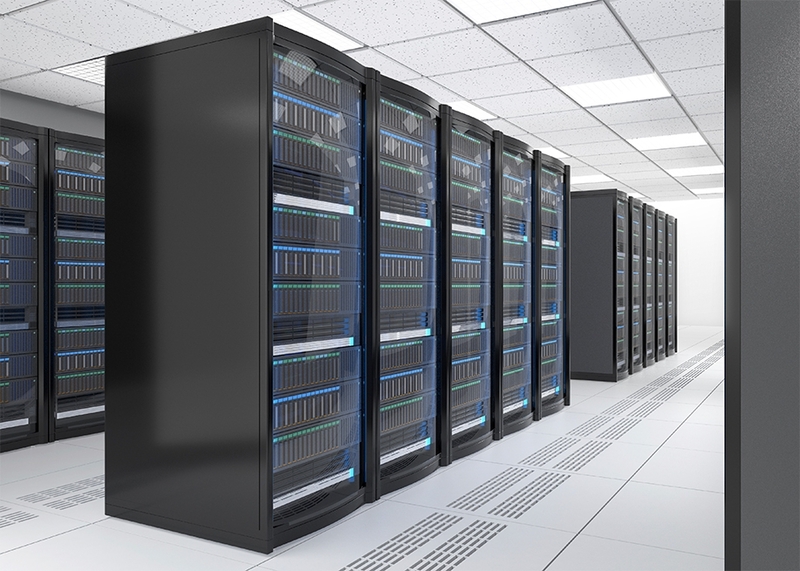 Our production network is completely segregated from all client networks and internal Arise corporate infrastructure. The Arise platform also leverages intrusion detection/prevention technologies for perimeter protection. 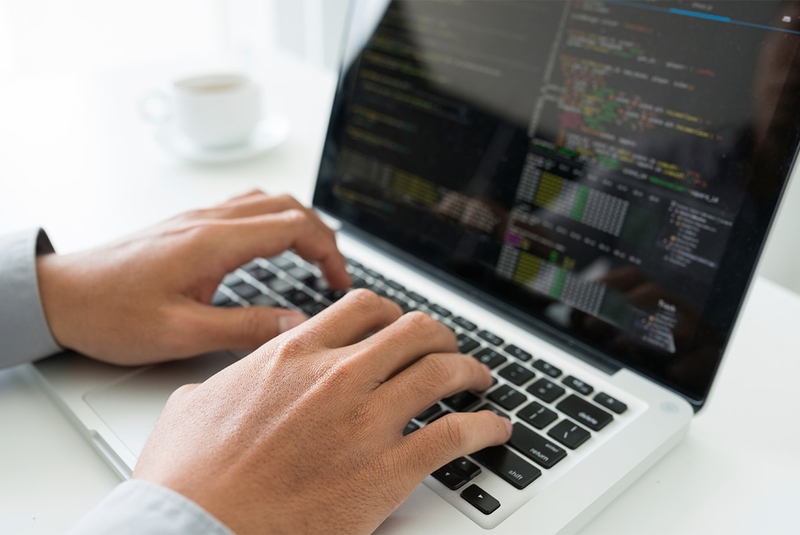 Palo Alto Next-Generation firewalls protect the perimeter with signatures updated on a daily basis to account for any new exploits that may have been developed. The Arise platform is monitored 24/7/365 internally with Solar Winds Network monitoring tools, and externally using a 24x7x365 Security Operations Center. Internal and external vulnerability scanning and alerting is continuous. Arise utilizes Incident Response procedures consistent with the requirements of each of our clients. We partner with each client to understand their internal security policies and procedures and make sure our procedures meet their requirements. 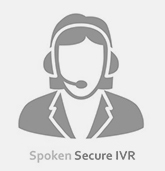 Arise addresses the need to keep sensitive caller information safe with Secure Data Interactive Voice Response (IVR). Micro call centers and their agents have no access to social security numbers, bank account numbers or credit card numbers, and other private information is obscured on the agent’s desktop. Sensitive data is only accessible to the system administrator and manager through a secure login to the customer’s back end system. If call recording is implemented within the current system, the Secure Data IVR segment of the call audio is not recorded. Arise has been certified for the last 11 years in a row and has passed rigorous testing and evaluation by the world’s leading technology, banking, energy, utilities, consumer services, and telecommunications firms. The PCI DSS is a proprietary information security standard for organisations that handle branded credit cards from major card companies including Visa, MasterCard, American Express, Discover, JCB, and China UnionPay. The Arise Secure Desktop (ASD) disables all mounting of USB drives and removable media as well as printers, scanners and access to embedded storage devices. The hard drive on a user’s machine is rendered non-functional. We utilise Juniper host checking to disable split tunneling as well as host check the incoming connection to make sure it is coming from the ASD. If this check does not pass then the user is not allowed into our environment. The Juniper logs keep track of who has actually attempted to connect to our network and our security team monitors these to verify user compliance. The Arise Secure Desktop provides a locked down virtualised endpoint environment. Arise is committed to being best in class in virtual contact center platform security that goes beyond our leading PCI and SSA-16 compliance track record. Additional innovations are currently being developed and implemented to deliver secure, stringent solutions to protect our clients’ and their customers’ sensitive data. Arise has spent the past three years ensuring the Data Network that makes up the backbone of our platform is stable, reliable, and future-proof for growth. This meant forging new relationships with our diverse vendors to build an MPLS cloud that can be readily connected to clients all over the country, lowering integration complexity and implementation timelines. We also invested significantly in the resiliency of our two US data centers and our UK data center, ensuring we have rock-solid failover in place for the most demanding customers. For more than a decade, Arise has been a secure fortress of virtual information, confidently handling data and information. With innovative technology and a strong commitment to security, Arise has the experience companies trust, from small start ups to FTSE 250 organisations. Learn more about Arise security solutions with our Fraud Prevention Case Study.